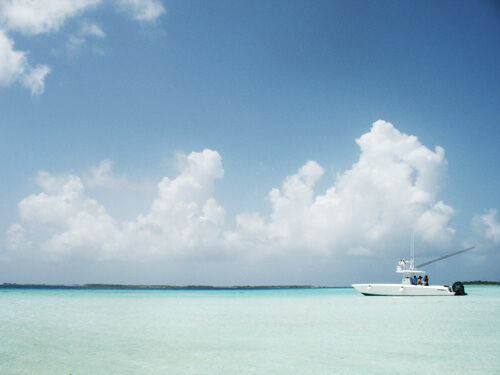 The Caribbean: A trip to Caribbean is ideal for those who are looking for international destinations amidst the sun and beach. Warm weather, sun kissed beaches and tranquility exuded in air, lends this region a perfect ambiance for love and romance to blossom. 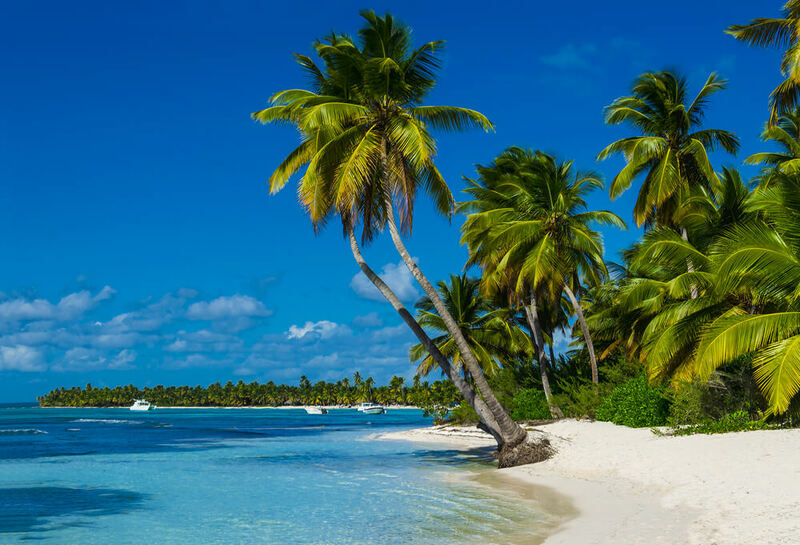 A holiday trip planned to Caribbean islands like Jamaica or Dominican Republic is both surprisingly inexpensive and also presents a perfect blend of leisure and beach-side serenity. Marseille: Once known to the world as a seedy water front, Marseille emerged as world class tourist destination in the recent years. The city was also recognized as the European Capital of Culture for 2013. The port city of Marseille is spruced up by many historic landmarks. One of the most exciting metropolitan cities of Europe, Marseille is also gaining a lot of attention as a center of art, theater and culture. This can be a great place to visit for your next vacation if you like to experience old world charm. Mongolia: This is one of the best international destinations for those who are looking forward to satiate the urge of their adventure seeking soul. Mongolia is synonymous to the perfect destination for intrepid travelers who want their holidays to be something more than a leisure time out from their mundane daily chores. Grassy steppes and other scenic attractions of this place have helped Mongolia emerge as a new entrant in the list of popular tourist destinations across the globe. Istanbul: For those who are looking forward to spending a romantic vacation with your beloved it is time to explore a city that is still under the time wraps. Istanbul, in Turkey is cited as one of the most beautiful and romantic cities of the world. It offers a picturesque setting to cajole its visitors with citywide contemporary art exhibitions, state ballets and operas. Bali: Bali provides a picturesque location for those who are planning for a long-haul in their upcoming holidays. 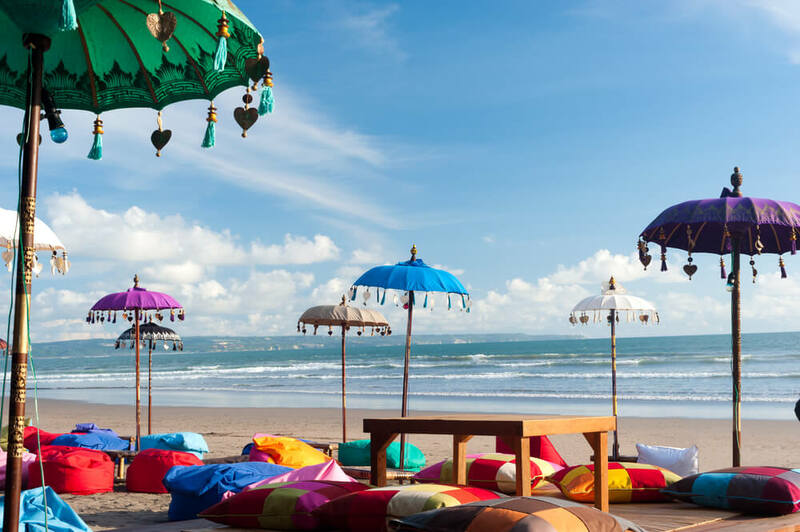 Packed with glittering temples and beautiful beaches, Bali is one of the most stunning islands in Indonesia and an ideal destination for those who are looking forward to vacationing in an amazing yet inexpensive international travel destination. Those who would like to explore an international locale for their upcoming holidays, Here's a list of 5 international destinations to visit.